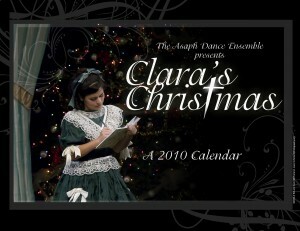 of Clara’s Christmas (Dec.14th, 2008)!! 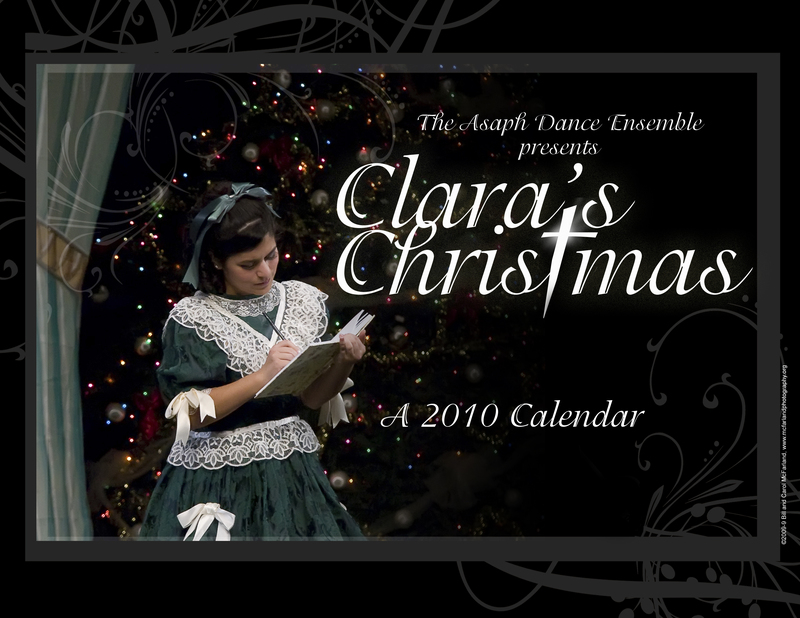 Please make checks payable to Asaph Dance Ensemble. Enclose your cash or check in an envelope and leave it in the Tuition Box at the NVDA Studio or mail to: 8797 Commerce Court, Manassas, VA 20110-5235. Call 703-368-1812 for more information.